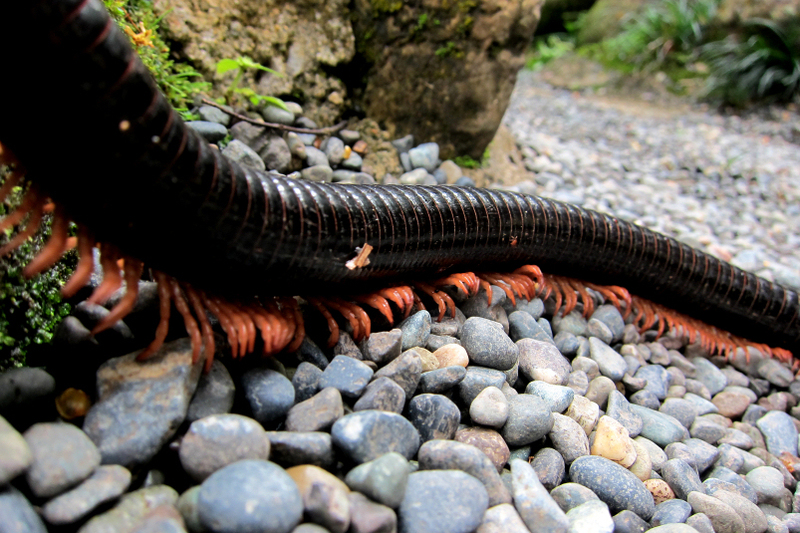 This entry was posted in malaysia, photos and tagged anthropods, bukit tinggi, colmar tropicale, japanese garden, legs, millipede, pahang, pebbles, photo, photography. Bookmark the permalink. Mama mia! It looked so long and had so many legs that I had to go to Wikipedia to read about it. 15 inches long and 256 legs. Mama mia again!